The first comprehenisive biography ever written of Helen Knothe Nearing, famous twentieth century New England homesteader and author. 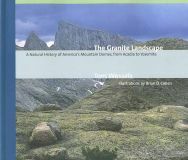 A natural history of America's granite domes by the author of Reading the Forest Landscape. 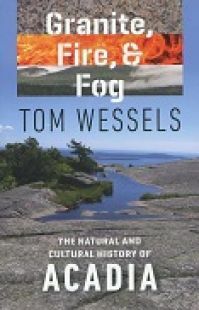 A great new book that explores borth the natural and cultural history of Maine's Acadia National Park. 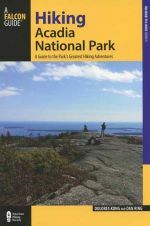 The new third ediiton of this great hiking guide to Maine's scenic Acadia National park. Second edition of excellent guide to the best hiking adventures in Vermont. 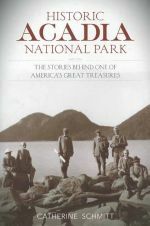 An excellent new illustrated history of Maine's treasured Acadia National Park. 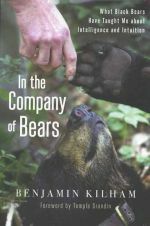 A lavishly illustrated book looking back at fifty years of important scientific research at the Hubbard Brook Experimental Forest in New Hampshire's White Mountains. A wonderful look at New England's natural world at work in both words and pictures. The new renamed paperback version of Ben Kilham's popular book, Out on a Limb. A fascinating read! A fabulous new illustrated book that offers a rare up close and personal look at the breeding and nesting cycles of many popular bird species. Features dozens of stunning color photographs. A lyrical collection of original essays from former Vermont Public Radio commentator Alan Boye. An easy-to-use guide for enhancing wildlife habitat quality, timber values, and the appearance of forest lands. Autobiography of longtime Maine woodsman and guide C. Ross McKenney. Third edition of the author's accalimed indroduction to winter ecology. 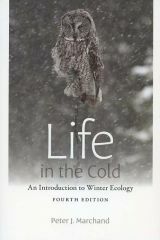 An expanded new fourth edition of author Peter Marchand's seminal book on winter ecology. Includes a new chapter on climate change and its effects on plants and animlas winterring in the North. 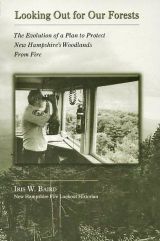 The previously untold story of New Hampshire's century-old forest fire protection system, full of vintage photographs.